Southdowns has provided technical services to the London Local Planning Authorities for nearly three years on a number of generic (routewide) and local noise and vibration issues. 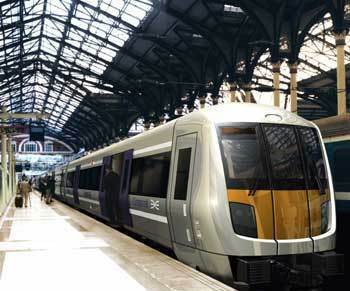 The publication of the Special Report marks a milestone in the development of the Crossrail project, and draws to a close Southdowns’ involvement on behalf of the petitioners to the Bill. The Local Authorities coordinated their activities in assessing and petitioning on a wide variety of issues with various councils taking ‘lead’ roles on certain issues. This allowed expertise to be directed and efforts shared. A key feature of this activity was the use of consultants to reinforce and provide specialist expertise to challenge the promoter’s approach. The ability to mix a long-standing persistent approach over the 3 years was maintained and when the process brought matters to a head the last minute negotiations with the promoter, even up to the door of the Select Committee’s meeting room had the successful effect of getting the promoter to amend their proposals to meet the local authorities’ case that, no matter how unique the Crossrail project is, it should meet the environmental standards set by Councils across the route.